Made from a unique formula of Ultra Translucent Zirconia, UTZirc 100% restorations offer the unique combination of translucency and strength. It’s innovative properties allow you to achieve a more natural and aesthetic result while also maintaining strength. UTZirc 100% is stronger than other translucent options available and provides you with a unique option between Glass Ceramics and Opaque Crystalline Zirconias. 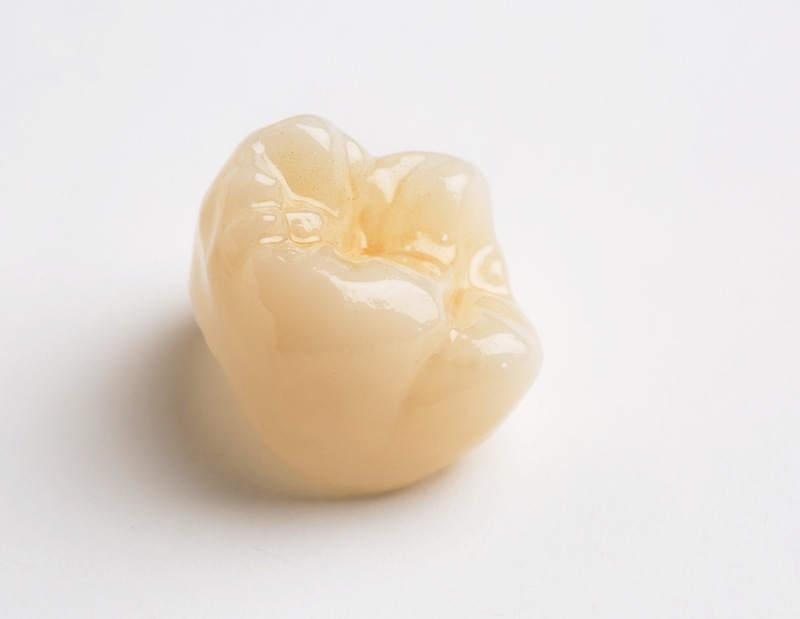 Designed using our state of the art CAD/CAM technology, UTZirc 100% restorations are made by our local technicians at our Victorian labs. Suitable for anterior crowns, inlays/onlays and other single unit restorations and selected posterior crowns. Suitable for anterior crowns, inlays, onlay and bridges for 3 units up to premolar.